Out of the many famous Korean actors and actresses, Park Shin-hye is definitely one of the best. She is beautiful, talented, and an award-winning actress who started her career as a humble child actor. From being the young Choi Ji-woo from Stairway To Heaven, she is now known as a K-drama queen who makes a great leading actress. In this list, find out some of her best dramas and movies you need to know and watch right now. One of the most remarkable teenage role of Park Shin-hye was Shin Sae-ryung in Prince Hours (also known as Goong S). It is a spin-off of the 2006 hit drama, Princess Hours. The story revolves in a world where South Korea has a monarch constitution and the theme is about royalty, crown, and nobles. Raised as an eloquent young lady, she portrayed the role of Prime Minister's daughter and became one of the most likable characters in the drama. It aired on MBC from January 10 to March 15, 2007 for 20 episodes. Despite the low ratings, it was the most searched and re-watched drama online and ranked higher than its competition. It has also gained a wide variety of support from international fans abroad. Park Shin-hye started to rose into international fame when she played the cross-dressing role of Go Mi-nam in You're Beautiful. This drama is an all-time favorite classic for K-drama viewers because of its simple yet eye-catching story. This is a musical and romantic journey of a popular boy band and how they changed when a fourth member suddenly entered the group. 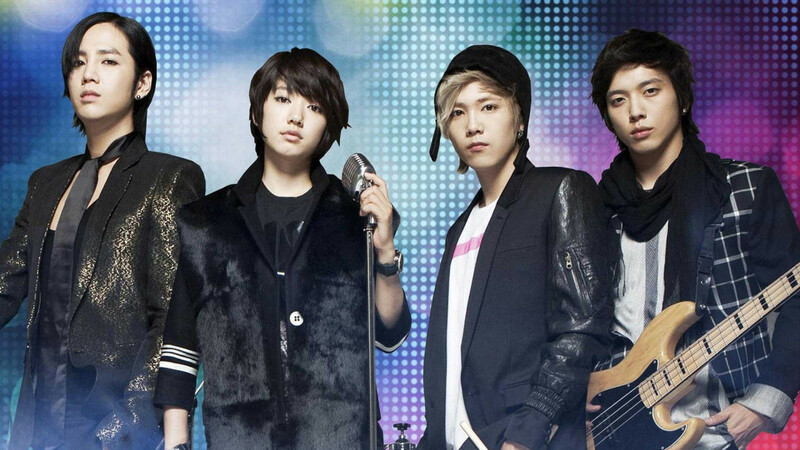 The charismatic actors of A.N.Jell and their relationship between Mi-nam is irresistibly cute, because all of them came to know that she is a girl and they can't help but fall in love with her! The series became extremely popular in Asia, and it was aired in several countries until it managed to gain many fans from watching the drama online. 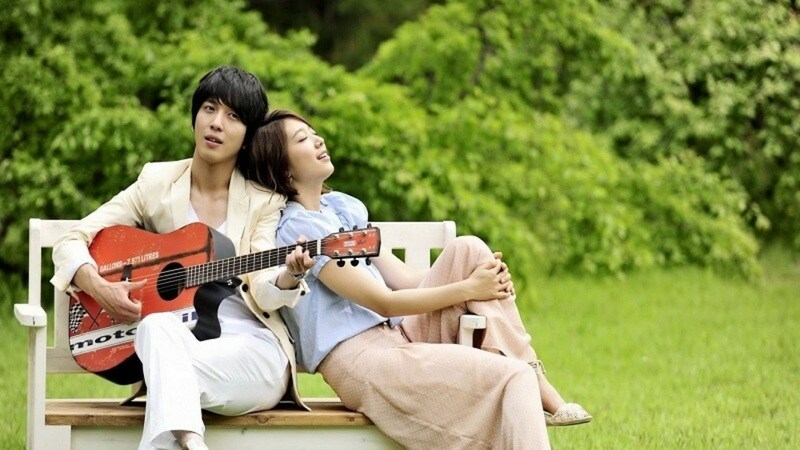 True enough, Park Shin-hye's career is not complete without this breakthrough role of her being a handsome singer! Her playful character perfectly matches the cold yet soft image of the leading man, Tae-kyung. If you're #TeamShinWoo from You're Beautiful and you can't get over his heartache because he can't win over Shin-hye's heart, cheer up because in this drama, they are reunited, and their love story begins. Also known as "You've Fallen For Me", it is a warm melodrama about youth, friendship, and dreams which took place in a performing arts college. Showcasing her talent in music, PSH shines in this series as Lee Gyu-won, a passionate student who chase after her dream. It aired on MBC from June 29 to August 19, 2011 for 15 episodes with one additional special episode. Its simple love story and the way it emphasizes music is a good reason for you to enjoy the whole show. Also known as "Flower Boy Next Door", it is a rom-com drama based on the webtoon "I Steal Peeks At Him Every Day" by Yoo Hyun-sook. Playing as the shy and lonely Go Dok-mi, she is depicted as a young woman with an old lady sense of fashion. She is an introvert who doesn't want to go outside of the house and talk to other people. Until one day, she met the extremely cheerful, energetic, and talkative computer genius, Enrique Geum, and slowly, she opens her heart to a world that will turn her upside down. 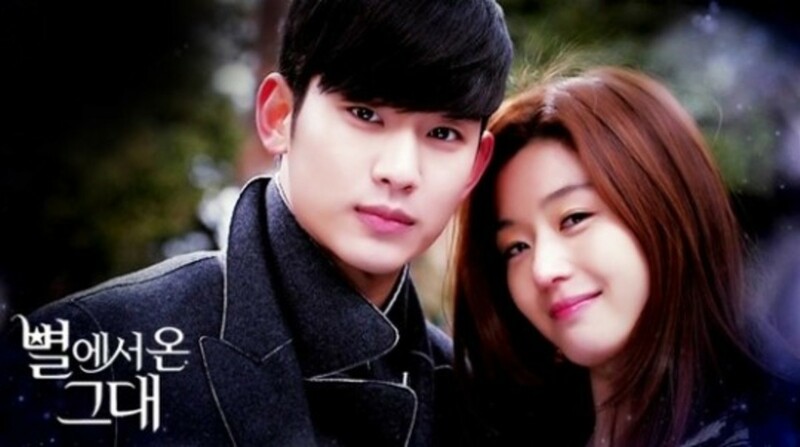 Although the two main characters have an opposite personality, they look so cute together! Their sweet little moments are very fun, it brings us the small smile we need. Plus, Park Shin-hye looks so flawless in this drama.Her simple look makes her even more beautiful! Probably the most iconic role of PSH is Cha Eun-sang, the girl born into a poor family who fell in love with the handsome and wealthy Korean heir to a large conglomeration. Up until now, this drama has become a legacy to Shin-hye's career, and it was this drama that brought her into mainstream success. 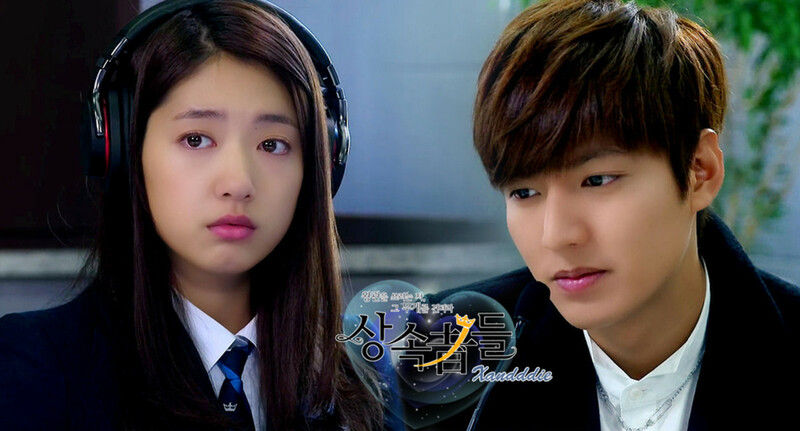 The Heirs' plot is quite simple - it has a modern-day Cinderella theme, but due to its star-studded cast, this multi-awarded drama became a huge success in Korea and throughout Asia. This drama is also loved by many young audiences because it clearly depicts the situation inside the school and the difference between the kids born from rich families and kids raised out of poverty. It was a phenomenal hit, with a rating of 28.6% on its finale episode. Pinocchio is about a troubled man named Choi Dal-po, and his childhood friend Choi In-ha, who suffers from the Pinocchio Syndrome, where she cannot lie without breaking into hiccups. It is a good series that exposes the reality of being in the media world, and how tough it is to become a news reporter since they also battle against lies and fought for what is true. It aired on SBS from November 12, 2014 to January 15, 2015 for 20 episodes and was awarded as Outstanding Korean Drama at the 10th Seoul International Drama Awards. 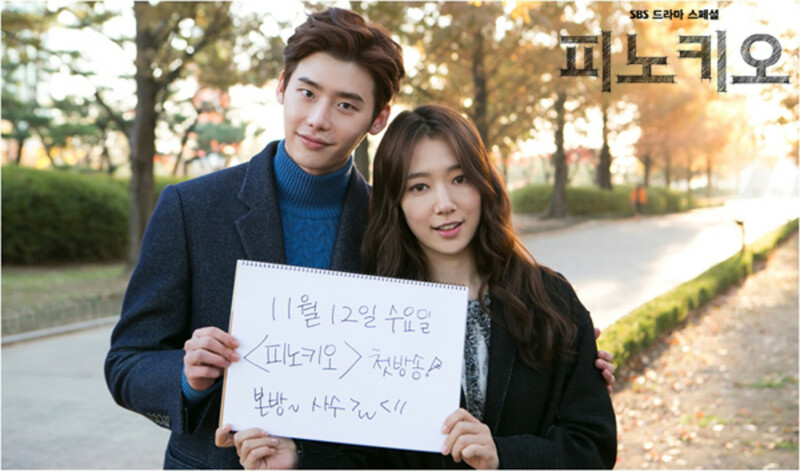 Following the massive success of The Heirs, Pinocchio is also a big hit, earning an estimated US$5.62 million for broadcasting rights in just one year. "Doctors" was PSH's first medical drama, where she stars as a beautiful and smart neurosurgeon with a bit of a shadowy history in high school as a former delinquent. Because of this, she has a stubborn and difficult-to-deal-with personality. But her character as a troubled teenager turned charismatic doctor was loved and well-received. It was very popular among the audiences for her action scenes and straightforward lines where they found her truly magnificent. The drama was a hit and averaged 18.40% in audience ratings.It aired on SBS from June 20 to August 23, 2016 for 20 episodes. This drama that highlights about trust, cooperation, and moving on from the past is a wonderful lesson for all of us in our life. It is indeed a nice drama to watch whenever you need some life-changing motivations. If you haven't watched Memories of the Alhambra, make sure you do because you'll never want to miss out this creative piece of art. Cinematography is perfect, shooting locations are truly magnificent, OSTs are very awesome, and the actors are skilled and veterans. It was a commercial success, consistently topping the cable television viewership ratings in its time slot. No doubt, this drama sets a new record as one of the highest rated Korean dramas in cable television history (the 14th episode recorded a 10.025% nationwide audience share), and was praised for its creative plot and its unexpected twists. And of course, Park Shin-hye looks extremely stunning playing the double role for Jung Hee-joo as the owner of the hostel and a former guitarist, and Emma, who is the non-playable character in the AR game world. Just make sure to warm up your brain cells though, because this tricky drama might confuse you a little bit. Park Shin-hye also stars in a KBS Special Drama entitled "Don't Worry, I'm A Ghost." This short, special drama brought her the Special Short Drama Actress award at the 2012 KBS Drama Awards. 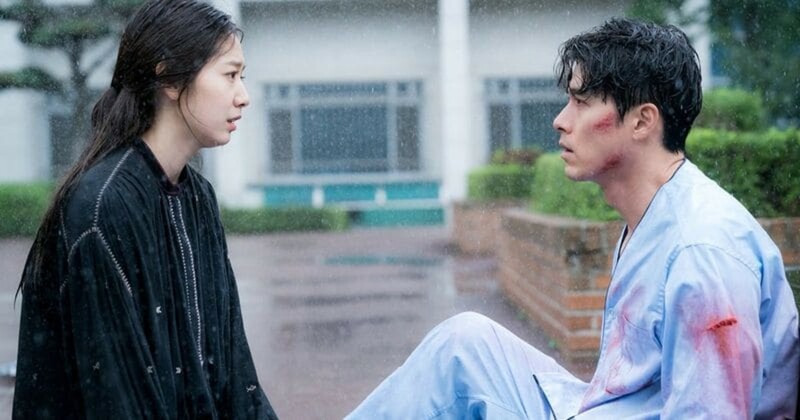 Honestly, this hour-length show is not enough, and we are hoping that there's episode 2 for it, because we definitely want more of PSH's acting in this tear-inducing drama filled with emotional scenes that will surely pinch your heart! And it's not just filled with tears, it will surely bring you into laughter because there are hilarious scenes between the ghost Yeon-hwa and the man who got into accident, Moon-ki. Both main actors are praiseworthy for their acting skills! 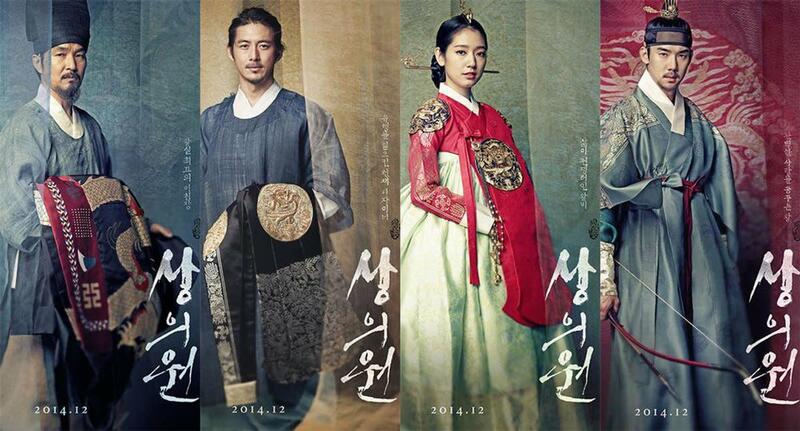 We've seen so many PSH in modern day dramas, but what about in historical Joseon times? 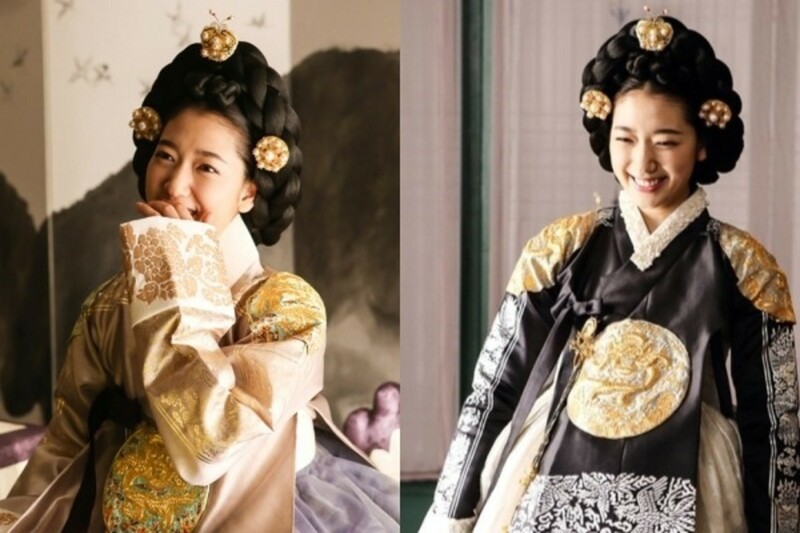 How about we see Park Shin-hye wearing a wonderful and colorful hanbok? Brace yourselves because Queen Shin-hye is here! "The Royal Tailor" is about two famous tailors who became rivals. It is a wonderful fashion movie experience where all of the characters are breathtakingly wearing the silky traditional outfits, together with ornaments and embroideries with stunning designs. In this film, Park Shin-hye was praised for her excellent portrayal of an elegant and conservative Queen, expressed by the beauty of Korea's traditional costume. The film has a scene-stealing moment where our Queen wore a golden long hanbok, which made the King and everyone in the audience attracted to her. This movie brought her the Most Popular Actress in Film Category during the 51st Baeksang Arts Awards. Based on the 2013 Chinese film Silent Witness, Heart Blackened is a crime, thriller movie where PSH played as Choi Hee-jeong, a strong-hearted female defense lawyer whom a powerful corporate magnate puts his trust into. The serious, heavy aura of this movie is quite different from the usual mood that we used to see in PSH's drama. It's not the typical romantic comedy where we feel young and light. This has a mature, legal suspense, and thrilling mood, and since PSH is a lawyer, she her seriousness level in this movie is on point. Of course, if you're a big fan, you wouldn't want to miss this Shin-hye's rare movie. Who would've thought that this low-budget romantic comedy became the sleeper hit of 2010, attracting more than 2.7 million viewers with a simple plot and an under-the-radar cast? Cyrano Agency is a modern spin-off on Edmond Rostand's 1897 play Cyrano de Bergerac, which focuses on a dating agency that helps its customers win the hearts of the people they desire.Thanks to this blockbuster film, Park Shin-hye, who played the role of Min-yeong, was awarded as the Most Popular Actress of 2011 at the 47th Baeksang Arts Awards. The comical yet clever execution of the movie contributes to its success, making it the 8th best selling film of the year. 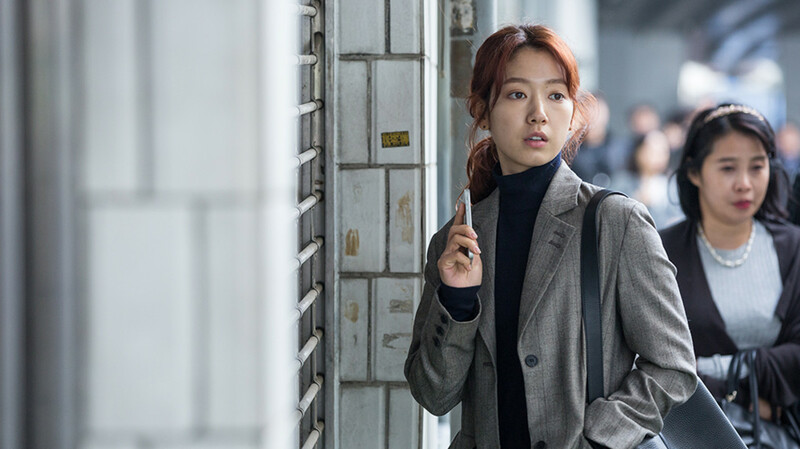 Have you watched all of Park Shin-hye's best dramas and movies? If not, you can add some of these to your binge-watch list and see how this beautiful actress develops from a young child actor into a famous household name that every K-drama fan recognizes. Express your thoughts by leaving a comment below! 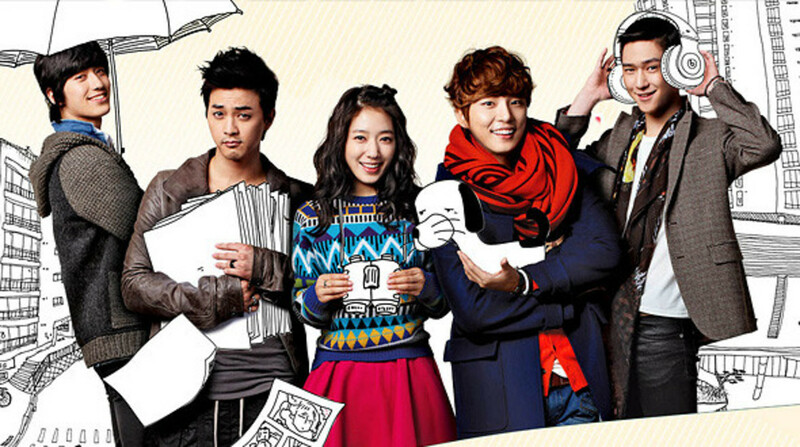 Which is your favorite Park-Shin-hye drama/movie? Whatever Happened to Kristy McNichol?